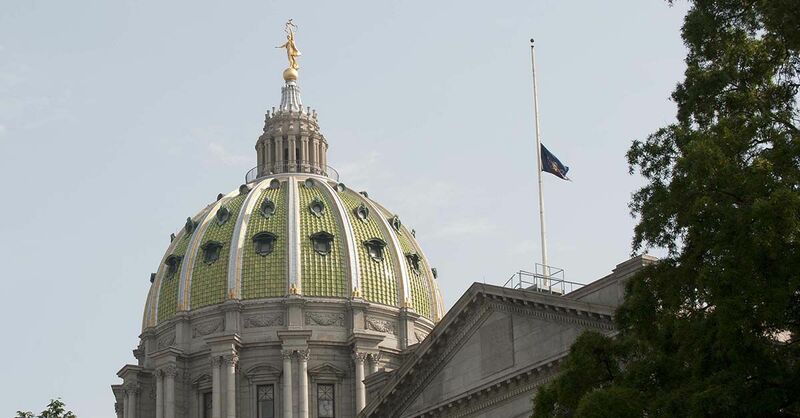 Harrisburg, PA – Governor Tom Wolf has ordered the Commonwealth flag on the Capitol Complex and at all Commonwealth facilities in the City of Allentown to fly at half-staff to honor former United States Army Brigadier General Anna Mae Hays. A resident of Allentown for over 40 years, Anna Mae Hays, 97, passed away on Sunday, January 7, 2018. The former general served in the United States Army from 1942 until 1970 and was promoted to the rank of Brigadier General in 1970, serving that post until 1971. She was the first woman ever promoted to the rank of Brigadier General. The Commonwealth flag shall be lowered from Wednesday, January 10, 2018 through sunset Friday, January 12, 2018. All Pennsylvanians are invited to participate in this tribute.